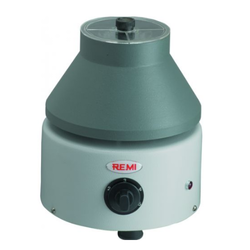 As a quality focused firm, we are engaged in offering a high-quality range of Remi R8C Centrifuge Machine. - Compact Model for routine work in medical laboratories. - Has safety lid lock & 0-60 minutes digital countdown timer. We are instrumental in offering Medico Centrifuge to our clients, which is a low priced unit that meets small capacity centrifuging requirements of technicians, doctors, pathological labs & hospitals for routine centrifuging tests. 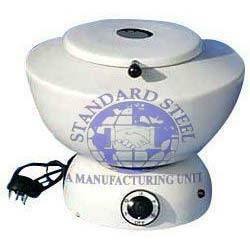 This unit also has resiliently mounted motor, which is fitted to give vibration free performance. A low priced unit meeting the small capacity centrifuging requirements of medical practitioners, pathological laboratories and hospital for routine centrifuging tests. The standard unit is fined with resiliently mounted motor for vibration free performance, a built in 5 step speed regulate and be one non removable angle rotor.